This is a free event to provide awareness and resources to community members about the reality of human trafficking. 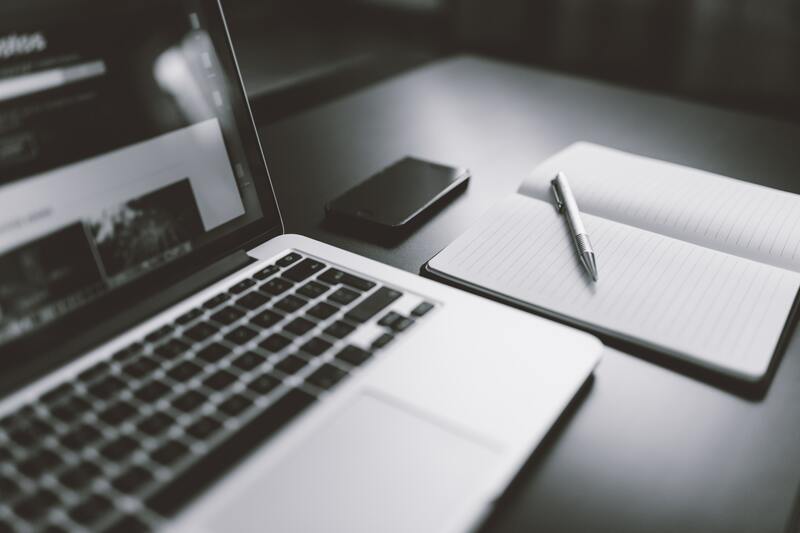 Come to learn more about how traffickers use the internet and how to protect our youth. 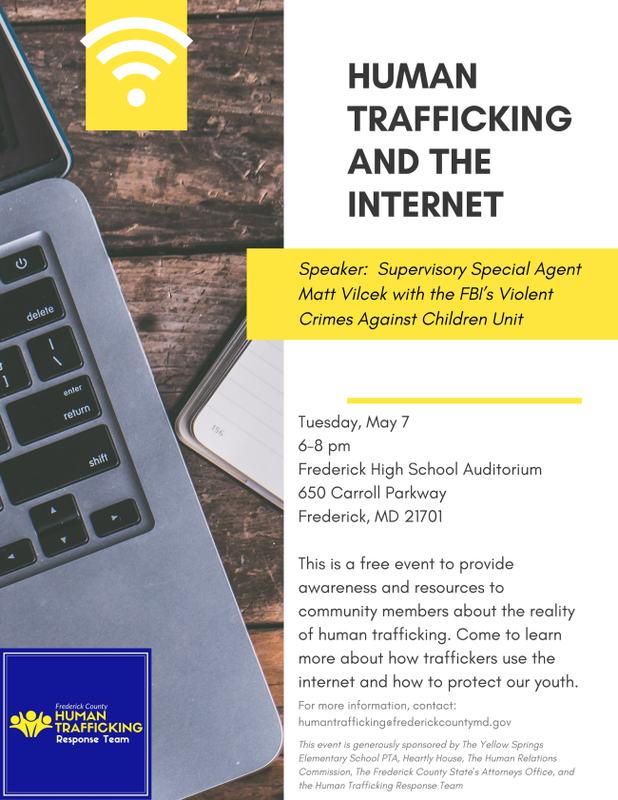 This event is generously sponsored by The Yellow Springs Elementary School PTA, Heartly House, The Human Relations Commission, The Frederick County State’s Attorneys Office, and the Human Trafficking Response Team.